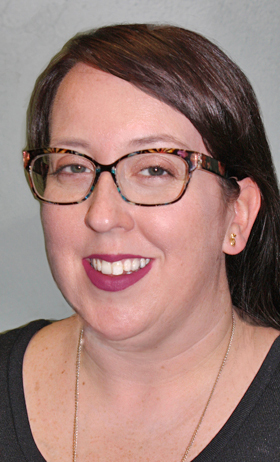 YOUNGSTOWN – The Public Library of Youngstown & Mahoning County (PLYMC) welcomes Erin Phemester to the position of programming and youth services director. 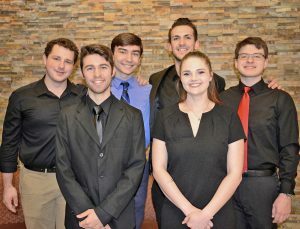 Phemester is a Pittsburgh, Pa., native who came back to the area from her most recent job as senior library manager from 2013 to 2019 in the Alachua County Library District in Gainesville, Fla. Prior to that, she was with the Andrew Carnegie Free Library and Music Hall as library director from 2012 to 2013, and children and youth services librarian from 2007 to 2013. She holds a Masters of Library and Information Science from the University of Pittsburgh and a bachelor of Arts Degree from Duquesne University in Pittsburgh. In Florida, she was passionate about a program she launched to see that every student in their area schools had a library card. She brought that enthusiasm and professionalism to PLYMC and said she is eager to work on projects outlined in the Library 2020 strategic plan. Phemester started her new position on Feb. 25. Previous Programming and Youth Services Director Josephine Nolfi retired at the end of December after 41 years at the Library. She and her husband, Patrick, have two children and they are all eager to learn and experience all that our area has to offer.